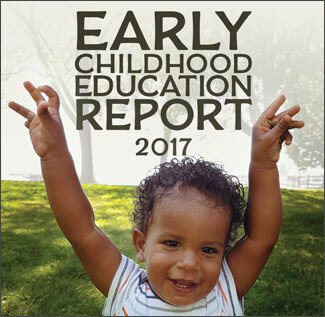 Established in 2011 the Early Childhood Education Report is released every three years to evaluate the quality of provincial/territorial early years services against a 15-point scale. 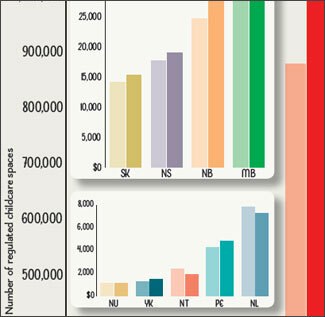 Results are populated from detailed profiles of each jurisdiction. 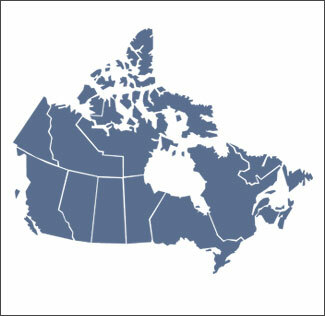 The report is organized around five categories with 19 benchmarks forming a common set of minimum criteria contributing to the delivery of quality programming. 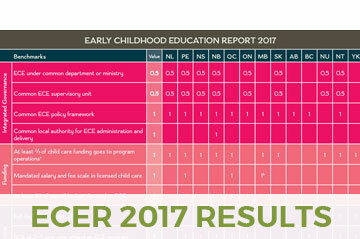 Explore our interactive map to see a snapshot of provincial/territorial early childhood education services.